Bridlewood is the premier master-planned golf course community of Flower Mound featuring a mix of amenities, activities, schools and variety of home options that make it the perfect place to call home. And of course there are also the trees...whether driving down Bridlewood Boulevard, out on the golf course, or even in your own backyard, one thing you will certainly enjoy is the many native trees...your home to your own little part of the Cross Timbers. Bridlewood homeowners are automatically a member of the Bridlewood Homeowners Association and as such, can enjoy planned community living at its best. Some of the advantages of planned community living include amenities and services that are shared at a low cost, the enhancement of property values and the enforcement of protective standards. Bridlewood is composed of 11 different, unique neighborhoods with homes ranging in purchase price from the 200's to over a million dollars. 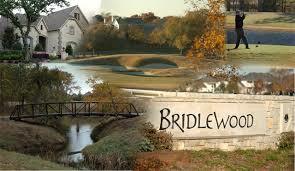 All neighborhoods have access to Bridlewood's premier amenities. Owners at Bridlewood enjoy attractive common area landscape, two community pools, five tennis courts, a basketball court, fitness center, walking and biking paths, playgrounds and amenities maintained and provided for members of the Bridlewood Homeowners Association, Inc. 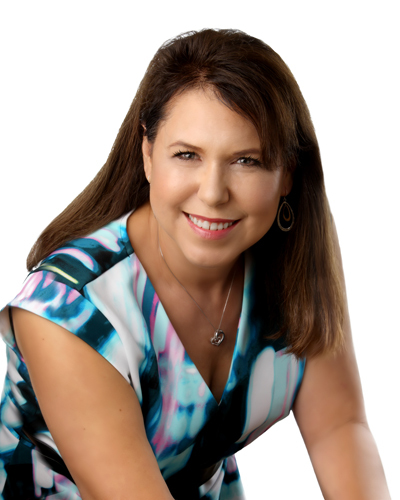 Residents will also enjoy usage of the Bridlewood Golf Club and Restaurant and the Bridlewood Equestrian Center both located within the Bridlewood community, but privately owned.